National parks are synonymous with iconic wildlife and unique landscapes. Parks provide habitat for about 600 threatened and endangered species, from grizzly bears in Glacier National Park to the Karner blue butterfly in Indiana Dunes National Lakeshore to the spruce-fir moss spider in Great Smoky Mountains National Park. Wildlife viewing is one of the top reasons people visit many parks. We must protect these animals and plants to keep our national parks – and related tourism economies – thriving. Just as these species play an important role in national park ecosystems, national parks are key to the continued success and sustainability of Endangered Species Act protections. Congress passed the Endangered Species Act (ESA) in 1973, recognizing that "species of fish, wildlife, and plants have been so depleted in numbers that they are in danger of or threatened with extinction." While Congress had previously passed legislation aimed at conserving species, the ESA established more comprehensive guidance and requirements for protecting threatened and endangered species. The ESA is administered by the U.S. Fish and Wildlife Service for land-based and freshwater organisms and the National Marine Fisheries Service for marine wildlife. However, all federal agencies are required to adhere to the conservation principles of the ESA and consult with the lead agencies to ensure their actions do not jeopardize a listed species. The determination of whether a species should be listed as threatened or endangered is made "solely on the basis of the best scientific and commercial data available." Any interested person has the right to petition to add a species to or remove a species from the endangered or threatened list. When a species is listed, the ESA states that the Fish and Wildlife Service must develop a recovery plan for the conservation and survival of the species. The plan must include criteria which, when met, would result in the species being removed from the endangered or threatened list, and it estimates the time and cost required to carry out the measures needed to achieve that goal. The ESA also states that every five years, the species on the lists must be reviewed to determine whether they should remain on either list, change from threatened to endangered or vice versa, or be removed from the lists entirely (a procedure known as “delisting”). While federal agencies are not always able to develop plans and conduct reviews according to the mandated time schedules, the work to protect listed species and move towards recovery is ongoing. Conserve – to use all methods and procedures necessary to bring an endangered or threatened species to the point where measures provided by the ESA are no longer necessary. Critical habitat – the specific geographic area essential to the conservation of the species, which may require special management considerations or protections. Endangered species – any species which is in danger of extinction throughout all or a significant portion of its range. Take – to harass, harm, pursue, hunt, shoot, wound, kill, trap, capture or collect a species, or to attempt to engage in any such conduct. Threatened species– any species which is likely to become an endangered species within the foreseeable future throughout all or a significant portion of its range. National parks would not be complete without the animals and plants that call them home. The Endangered Species Act is the most important tool to make sure species vital to the parks are protected for the long term. Efforts to weaken the provisions of the ESA and prevent their continued enforcement must be stopped. Protect the integrity of the listing process, including use of best available science, the ability of citizens to petition for species protections, and the right to judicial review of listing decisions. Oppose efforts to make listing decisions through congressional action. 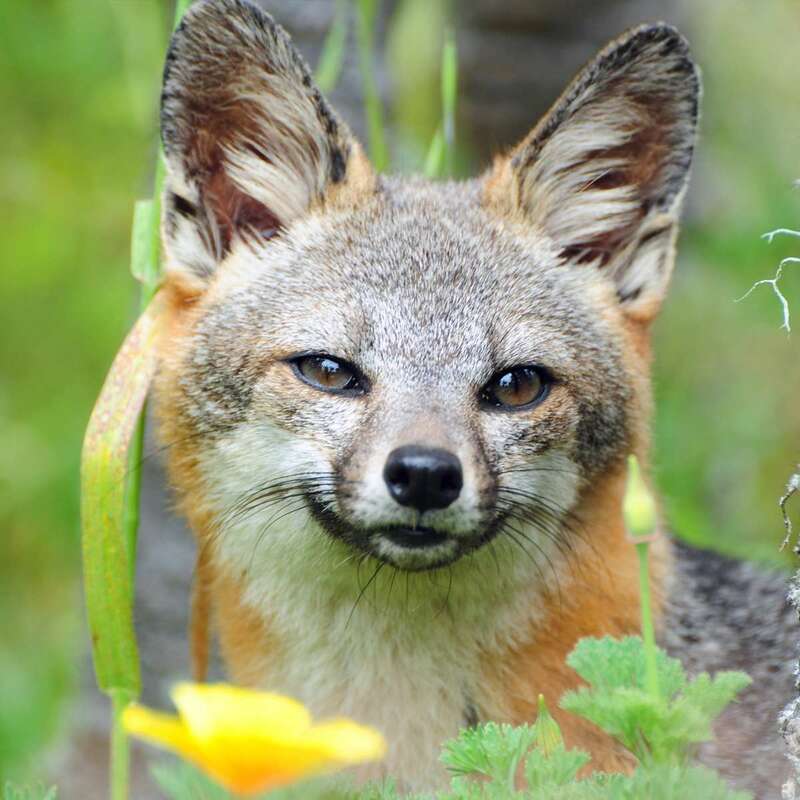 Support increased funding for the endangered species program at the Fish and Wildlife Service, and other programs as appropriate.